Newspaper Rock: Utah abandons "drum and feather"? The mild "stereotypicality" of this is similar to the Kansas City Chiefs logo with its arrowhead. 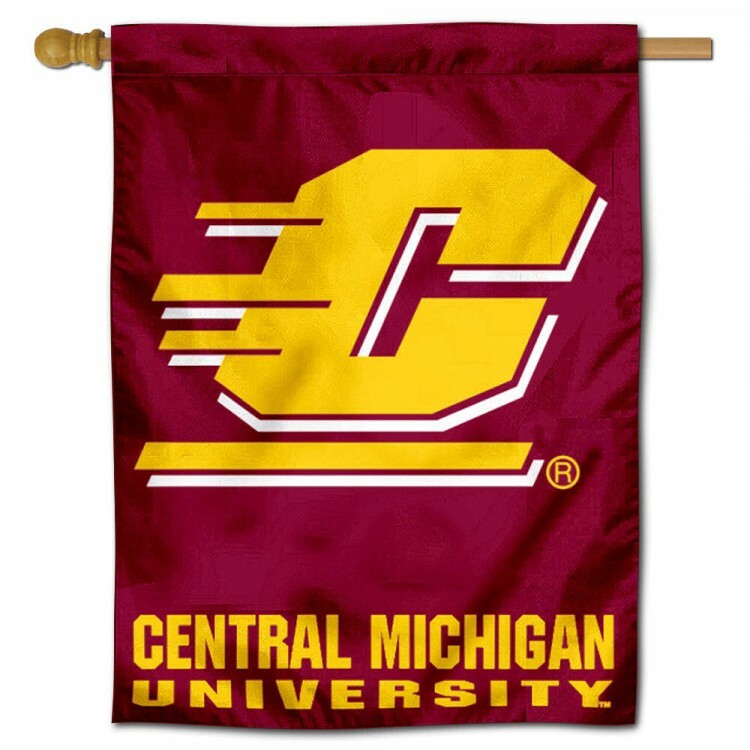 Going all the way is the CMU Chippewas logo, which is devoid of any Native imagery. Well, isn't that good news? We may not reach the National Sports yet(i.e. Kansas City Chiefs, WA Redskins among others). But its quite obvious that both the High School and University Institution levels are abandoning these racist and stereotypical imagery. And its a good start as far as I'm concerned. The Washington Redskins are unsalvagable. The Chiefs could simply replace the arrowhead with a fire chief's helmet. Problem solved. So much for a media report that the University of Utah athletics department was dropping its drum (or circle) and feather logo. The school said otherwise in a released statement on Tuesday. "The University of Utah and its athletics department periodically review the use of the circle and feather logo out of sensitivity for native tribes across the country as well as Utah fans," it read. "At this time, the athletics department will continue to use both the circle and feather and the block U logos." A KSL.com report on Saturday said that the school was dropping the drum and feather logo. Utah athletics director Chris Hill, however, called it inaccurate. "It is," Hill said. "Because we just announced today that we're not."